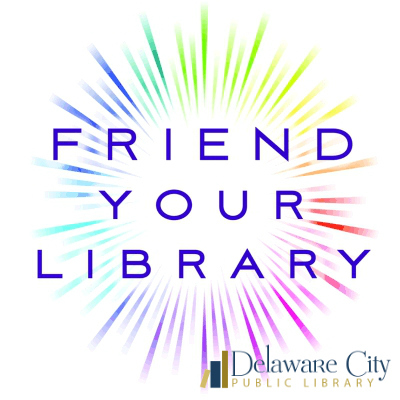 The mission of the Friends Group is to promote interest in, use of, and public support for the Delaware City Library. Friends volunteer their time and resources to help promote high quality library services, books, and materials for the library. Friends activities include organizing fundraisers, purchasing books for the collection and other materials, and appearing at local events to spread the word about the library. Friends Groups are a vital part of helping libraries thrive. 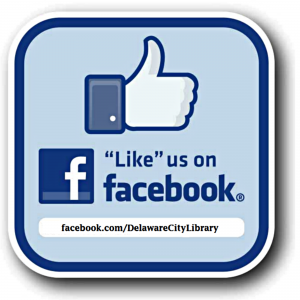 To become a Friend of the Delaware City Library, please stop by for an application or download it here.